The city is located in the west of Izmir. It is one of the most popular holiday resorts in Turkey with its clean sandy blue sea, fish restaurants. 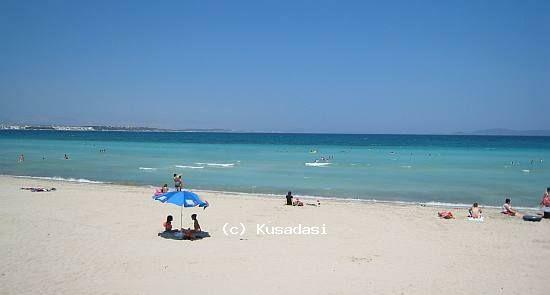 Cesme is also very famous for the Song Contests in the summer which is held in the Cesme Castle. There are ferries running from Cesme to Venice.